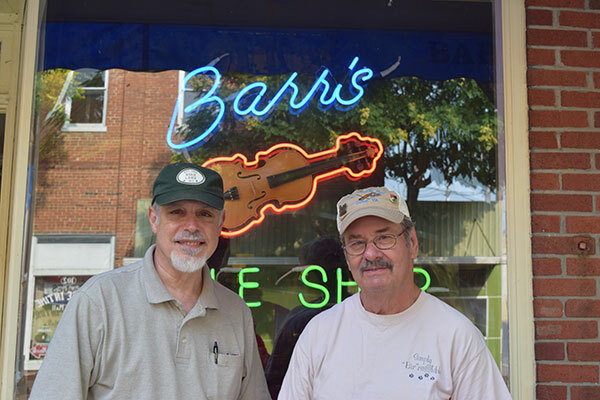 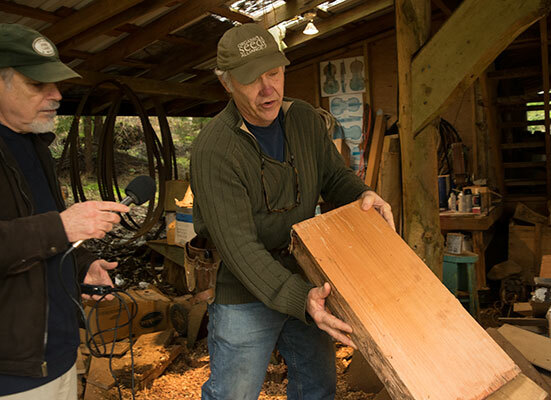 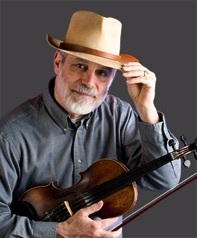 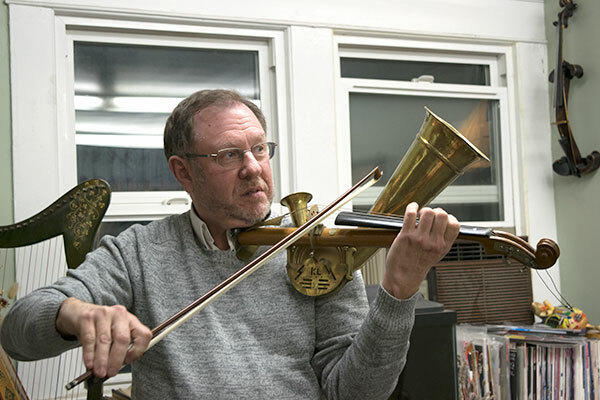 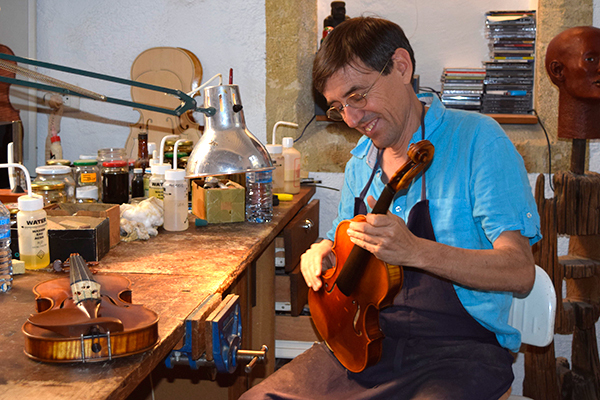 In 2015, storyteller, fiddler, and award-winning public radio journalist Joe McHugh set out on a quest to explore the many roles the violin family of instruments play in the world today. 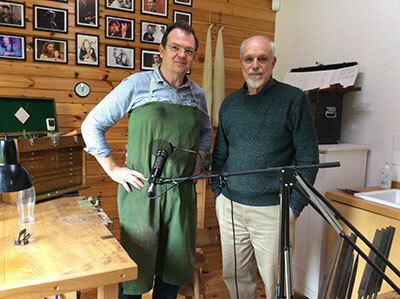 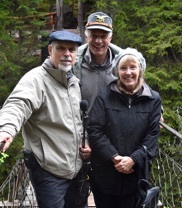 Traveling throughout the United States and parts of Italy, France, and Ireland, Joe and his wife Paula recorded interviews with gifted musicians who play a variety of musical styles from classical to jazz, folk to rock. 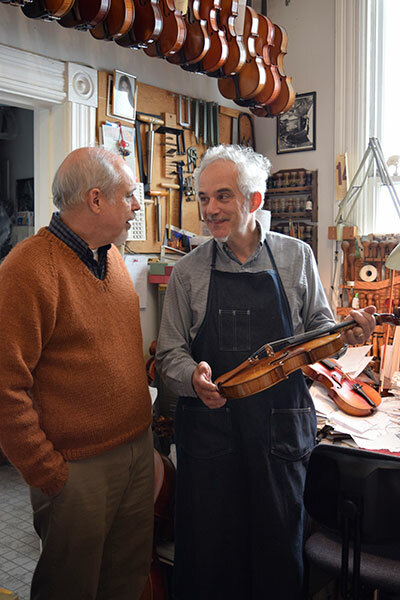 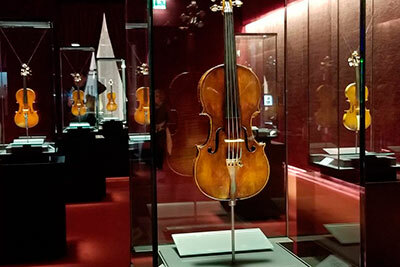 They also interviewed violin makers, dealers, collectors, tone wood producers, composers, string designers, museum curators—even FBI agents who helped recover stolen violins. 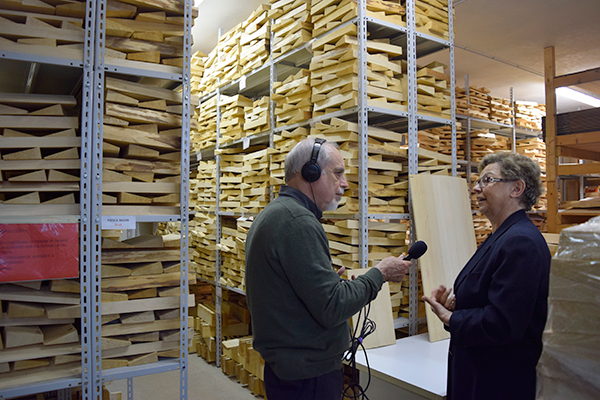 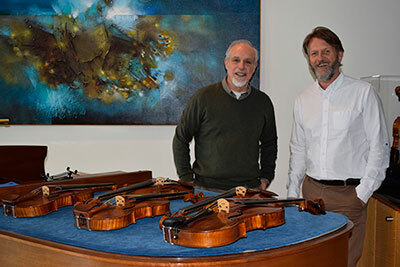 These interviews are now featured in an exciting new public radio/podcast series and will become part of the permanent collection of violin-related materials at the Smithsonian National Museum of American History. 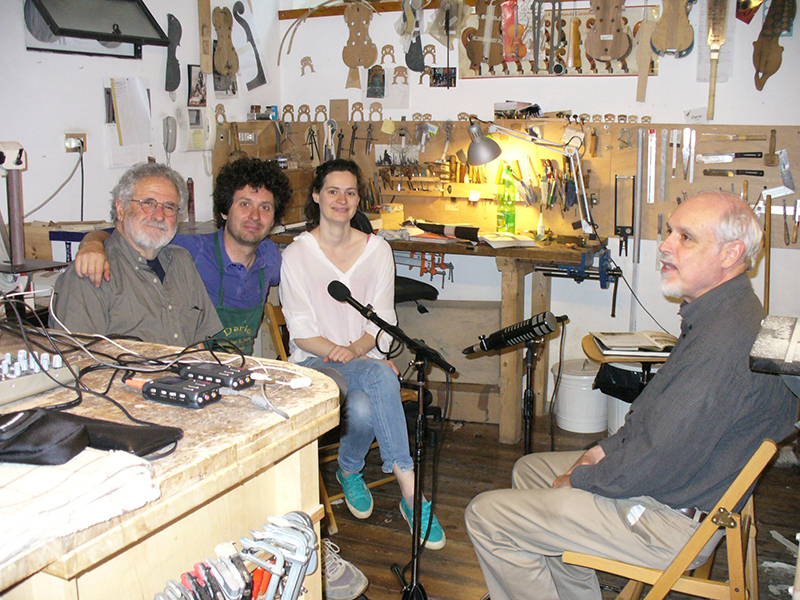 This one-hour program includes images, audio, and musical performance.